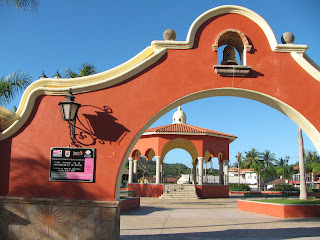 Riviera Nayarit Mexico Blog: Do you know where Lo de Marcos is located? Do you know where Lo de Marcos is located? 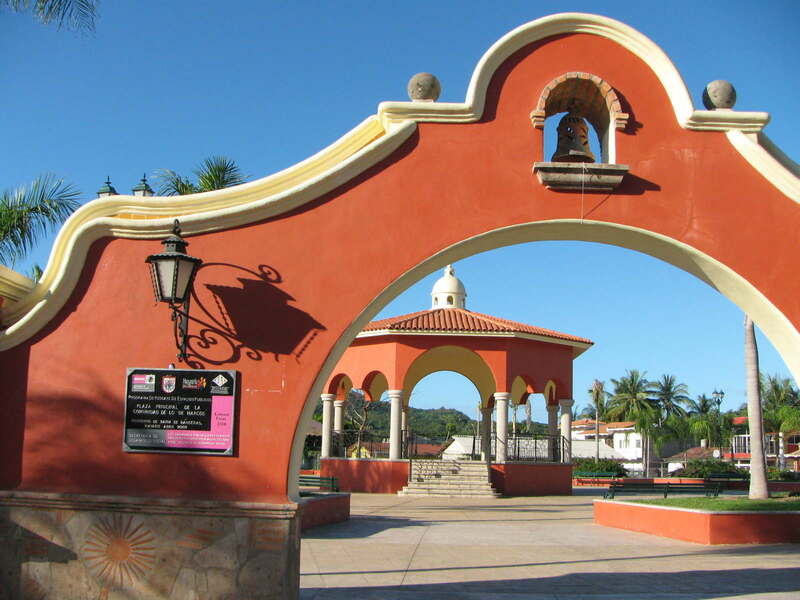 Lo de Marcos is a beautiful little town by the beach in Riviera Nayarit. It's located 108 kilometres southwest from Tepic and is the most northern beach town in Bahía de Banderas municipality. Great beach. BIG BIG waves. Lovely town centre and beautiful church.